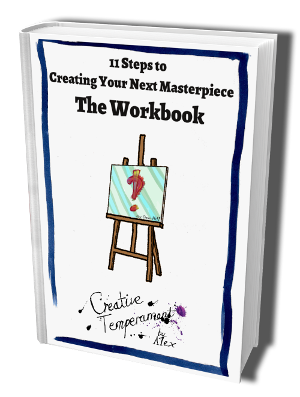 Are you getting good in your creative field, but don’t have any “Masterpieces” yet? This is the workbook for you! Applies in Any Creative Field.